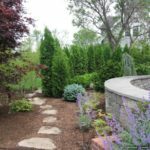 Retaining walls are structures which are designed when the terrain is sloped and the soil needs to be restrained. 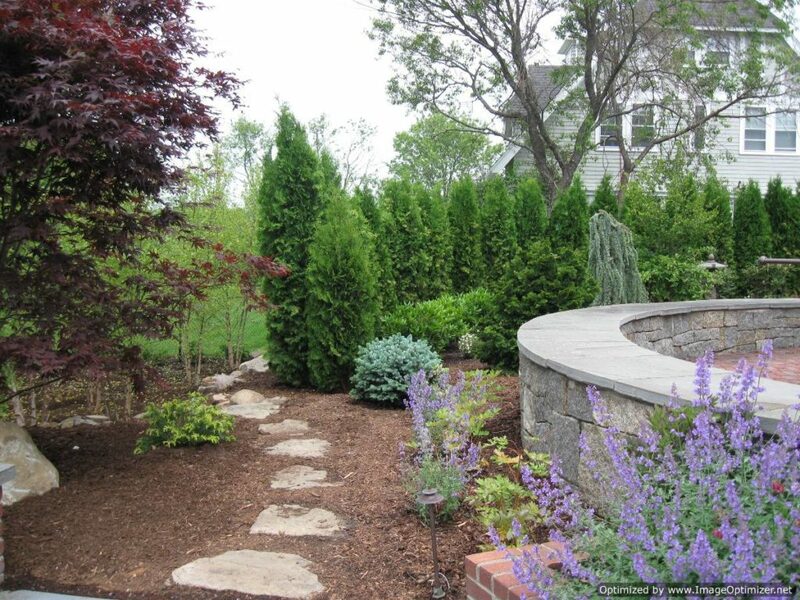 With the help of retaining walls a sophisticated look is added to a landscape whilst reclaiming some land. 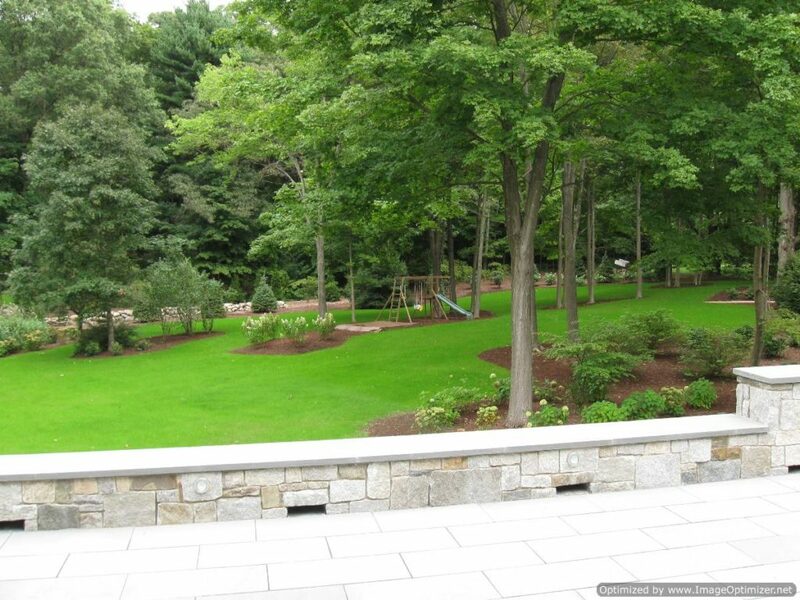 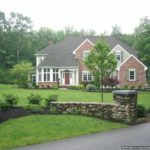 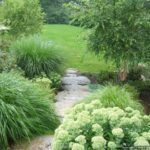 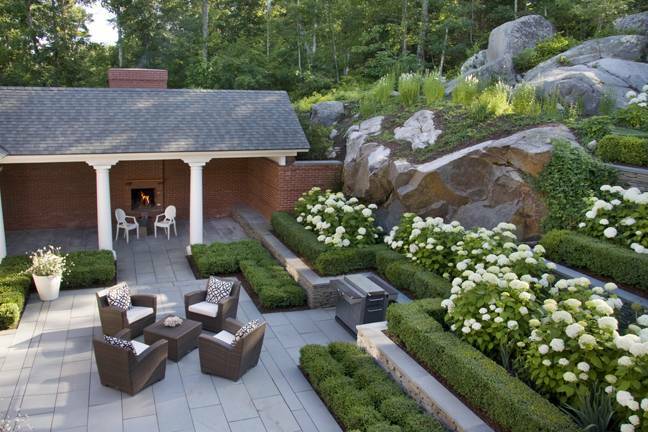 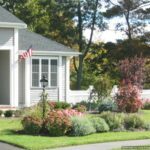 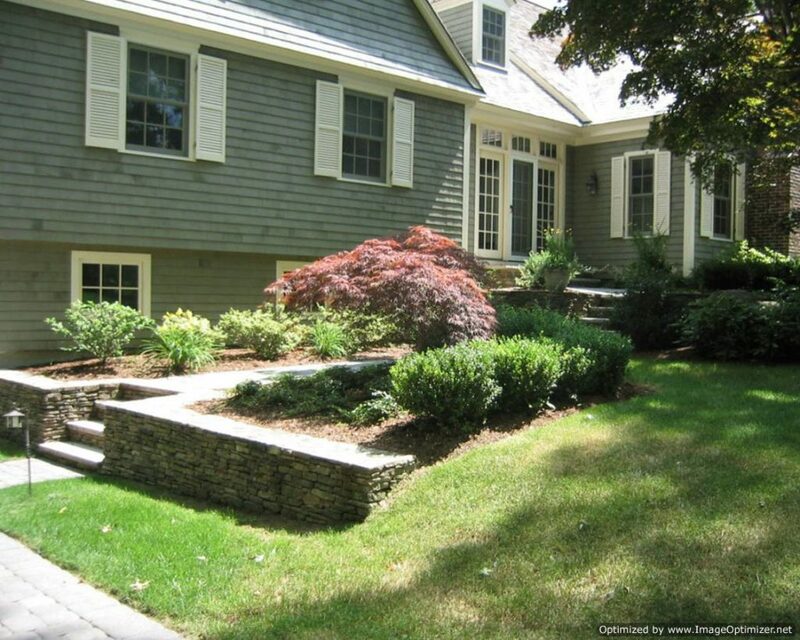 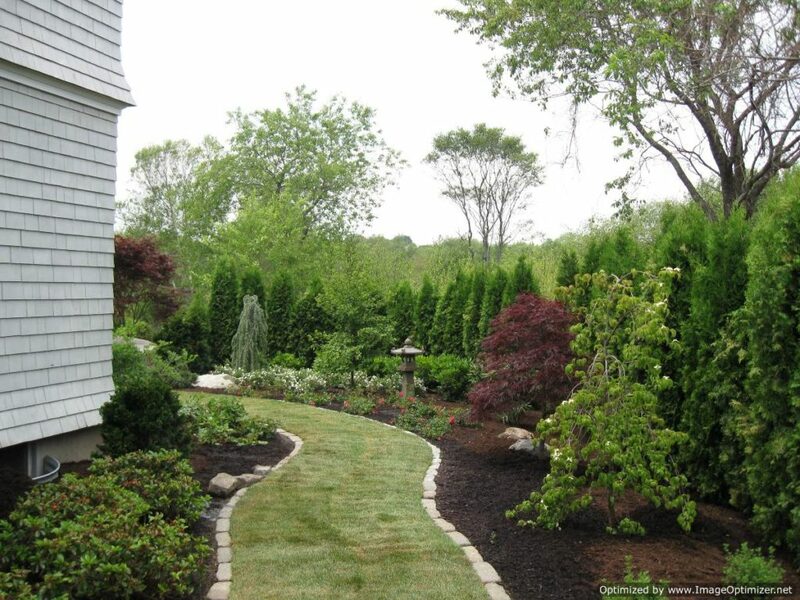 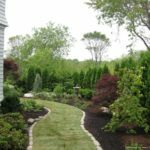 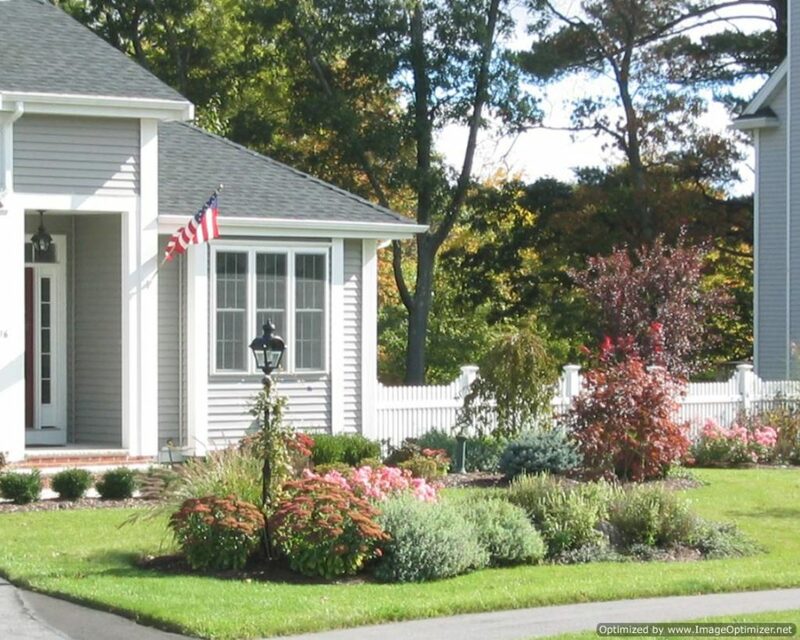 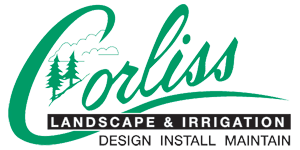 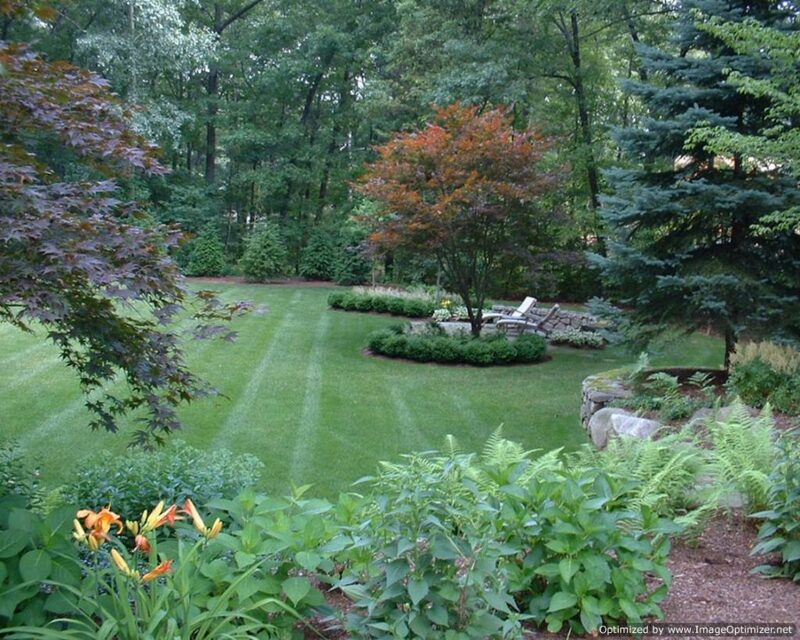 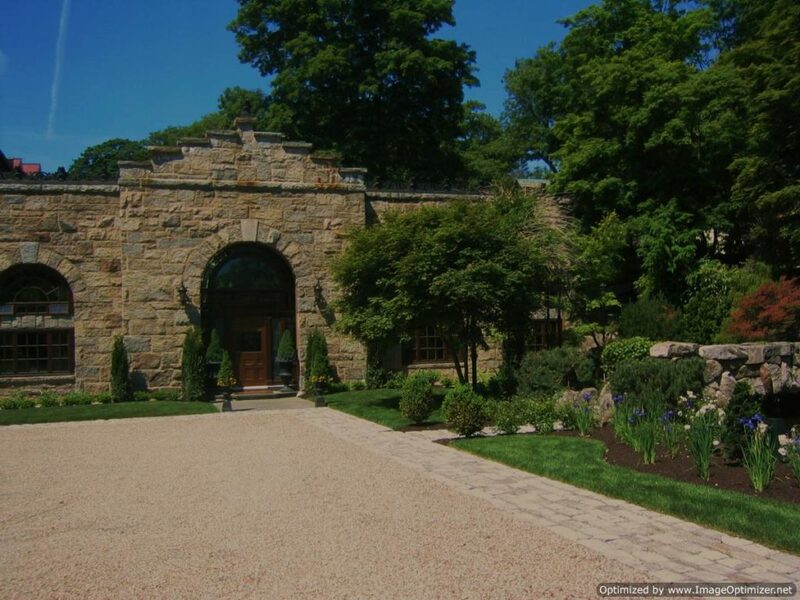 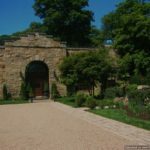 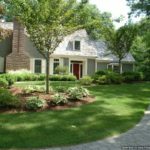 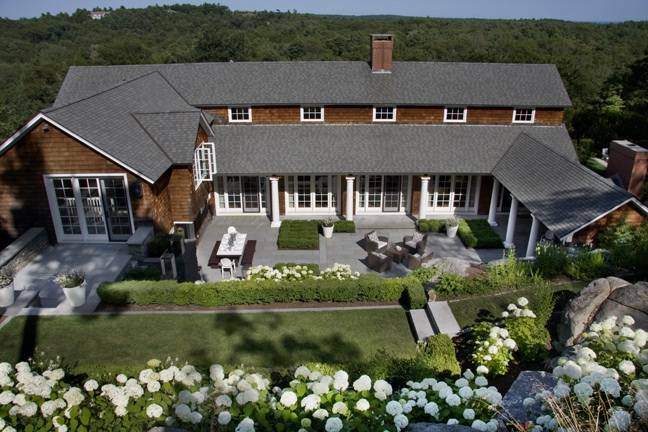 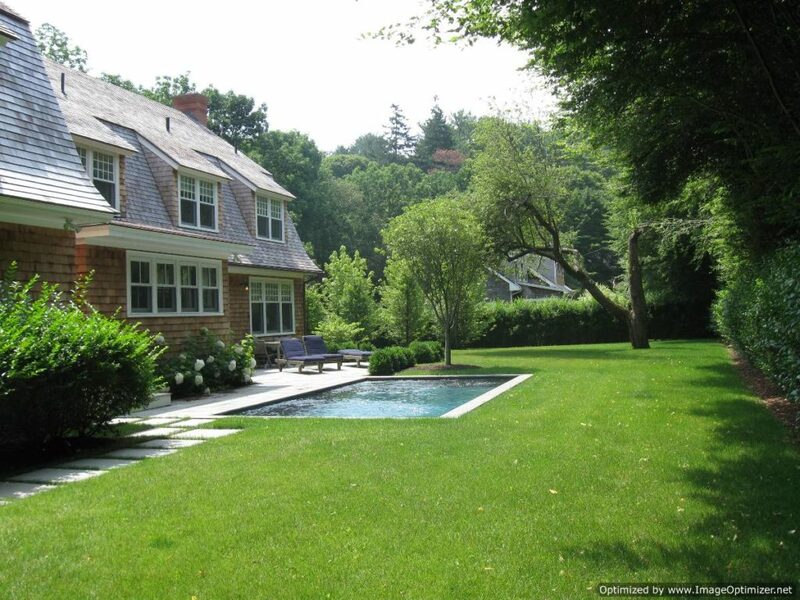 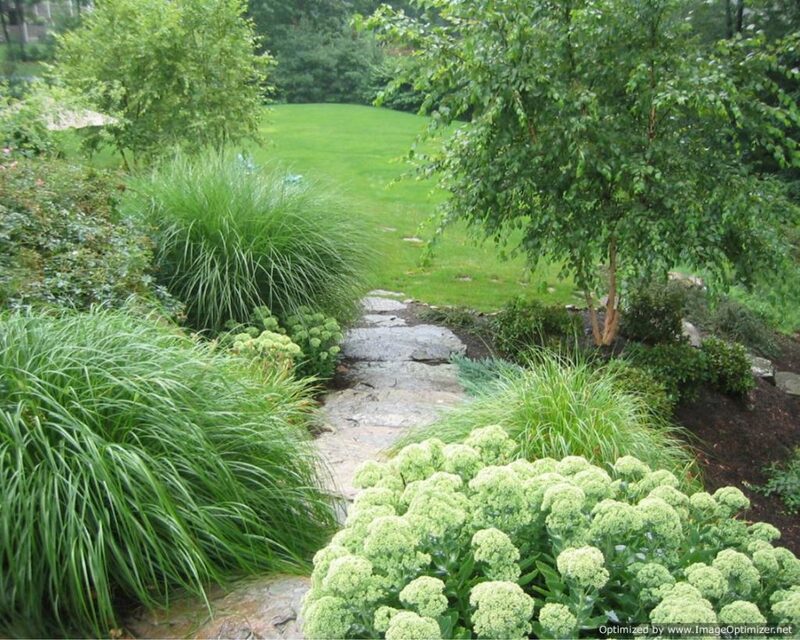 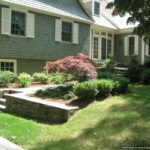 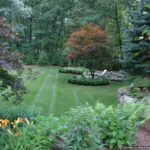 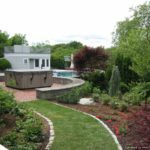 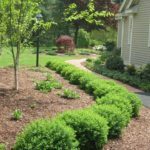 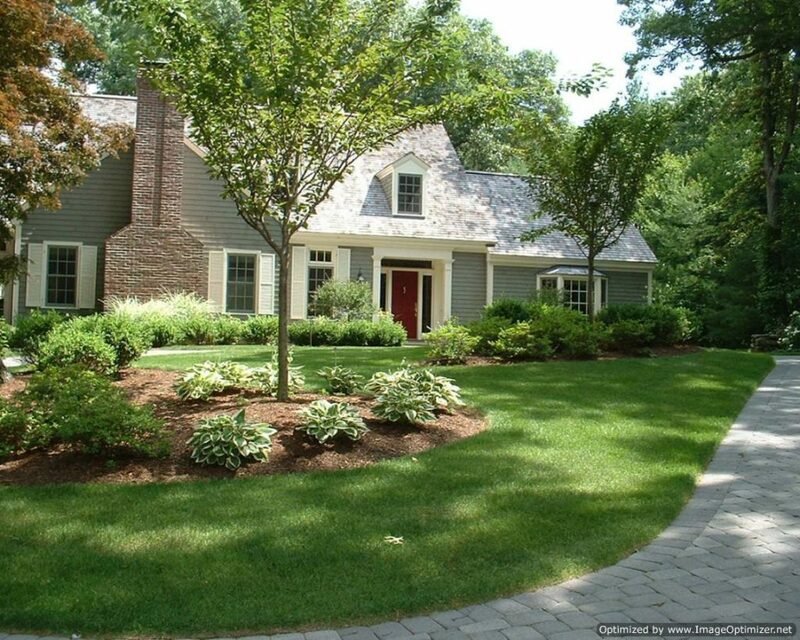 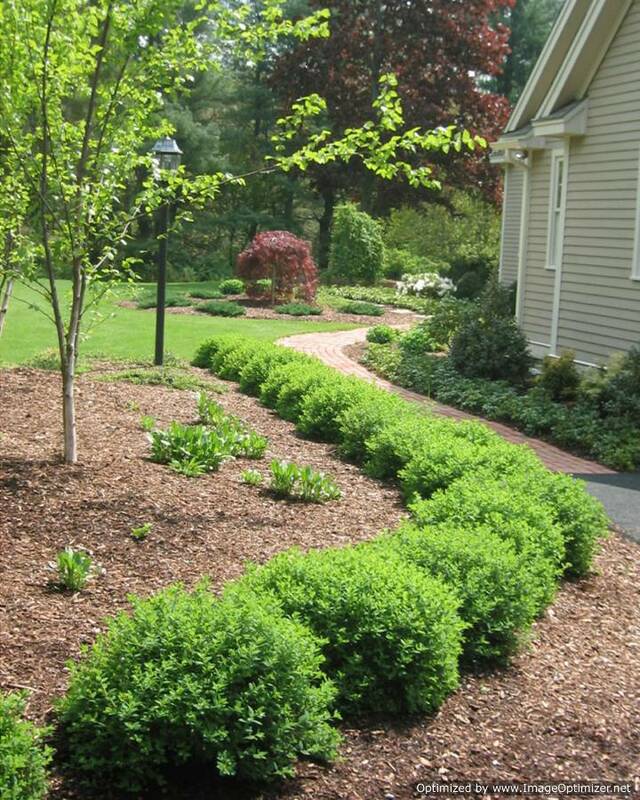 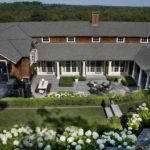 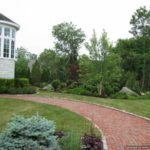 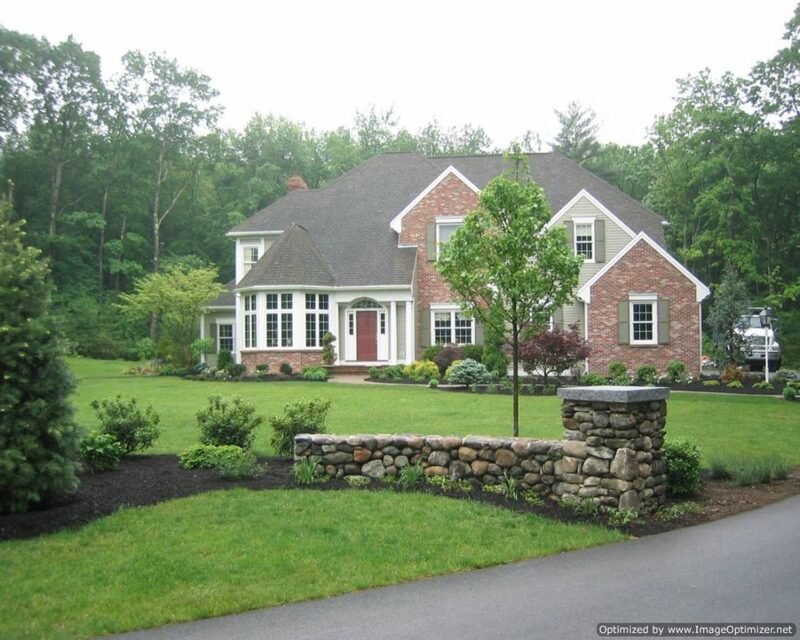 We, Corliss Landscape and Irrigation are an expert Retaining Wall Contractor Topsfield MA. 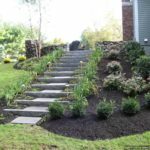 We offer our clients the best services at affordable rates. 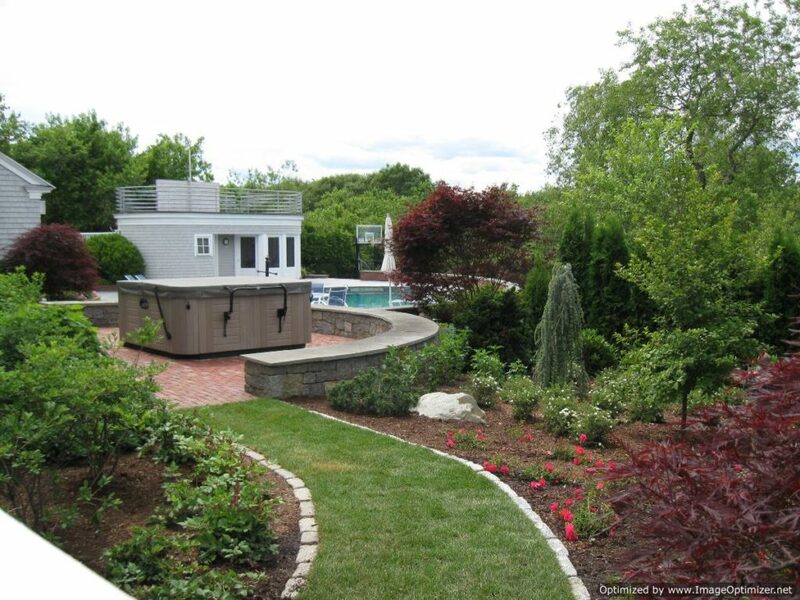 Not only do we build basic concrete walls, we can provide many other types of wall blocks of different materials. 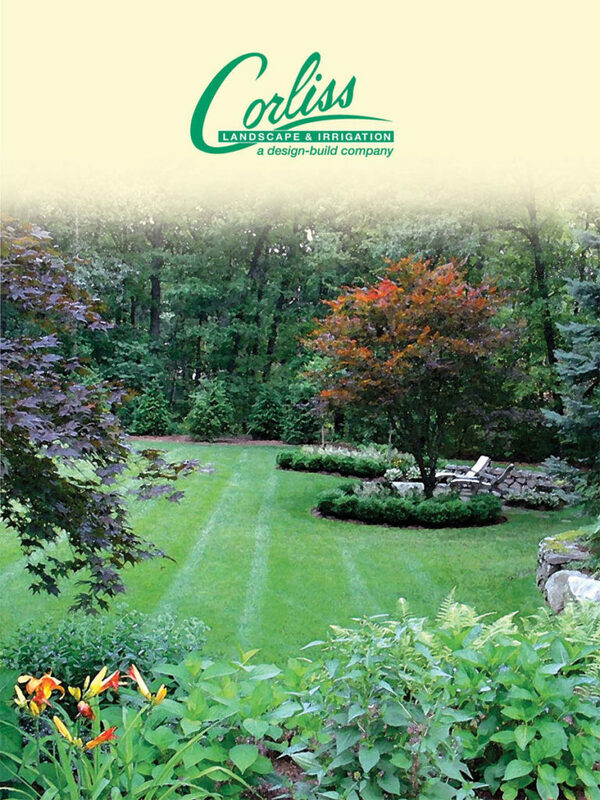 We never disappoint our clients as customer satisfaction is very important to us. 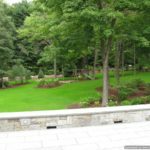 Retaining walls are a functional feature in ones landscape. 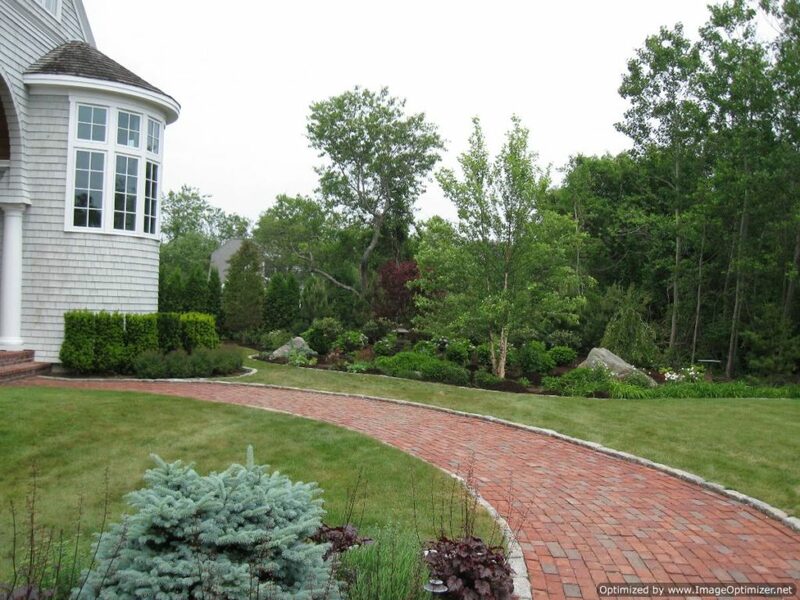 A good design and strong construction can only be achieved by hiring an expert company like us, for doing the job. 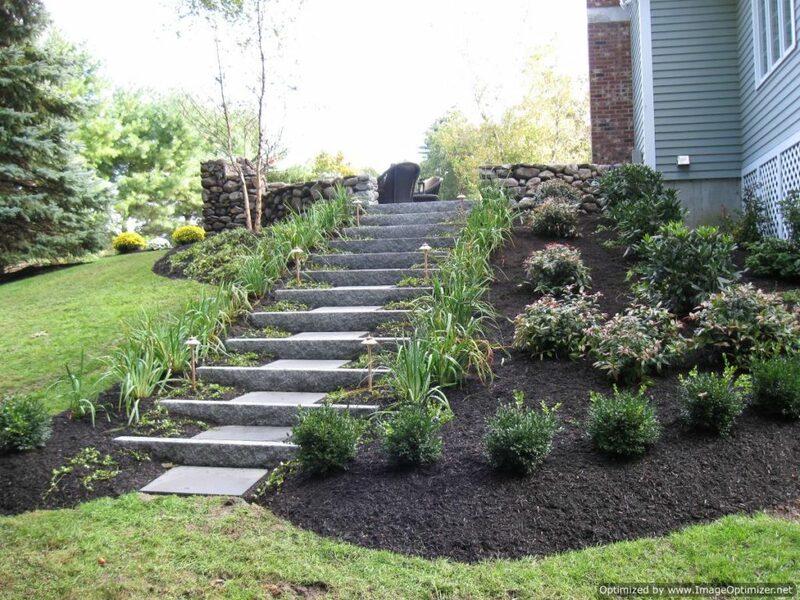 We pay attention to even small details of the projects so that need for maintenance is minimal.